Are you stressed out because your child keeps getting sick and you don’t know what steps to take? Dr. Corinne Weaver is a compassionate mother, upper cervical chiropractor, educator, speaker, and international bestselling author. She lost her health when she was 10 years old and had issues with asthma and allergies that she thought she would always have to endure. After years of surgeries, pain, poor health, and not able to breathe she discovered upper cervical care and natural herbal remedies at age 21. 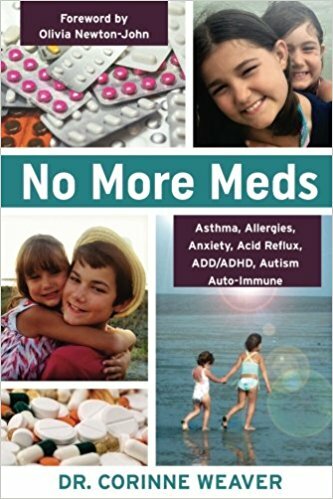 This brought about a drug-free wellness lifestyle for her and her family, and she enthusiastically discovered her calling of helping children heal naturally. Don’t waste another BREATH wondering why your child’s body and brain is not working right. Learn what you can and should do about it now. Grab your copy and read on.